Ground floor entry. Lakefront. Screened porch. Priced right. What more could you ask for? 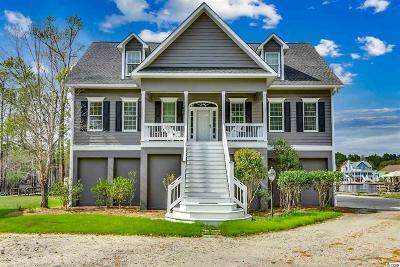 Enjoy the manicured grounds, majestic oaks and swans swimming by from your oversized screened porch. This two bedroom, two full bathroom home is move-in ready. Ground floor entry lodges at this price do not stay on the market long in Kingston Plantation. Kingston Plantation is a 145-acre, master planned community in the heart of Myrtle Beach. Kingston offers a combination of amenities and preserved natural environment that's unparalleled. One-half mile of white sand beach, 12 acres of freshwater lakes and mature trees, all surrounded by beautifully manicured grounds. 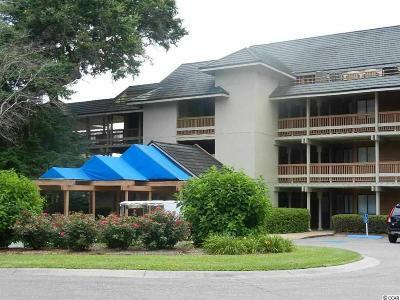 The Plantation offers amenities such as a magnificent Spa and Fitness Center, four clay and hard surface tennis courts, four pickleball courts, twelve pools, badminton, croquet, beach volleyball and much more! Kingston offers a selection of one, two, three and four bedroom villas, townhomes, lakefront lodges and oceanfront high-rises through the community.